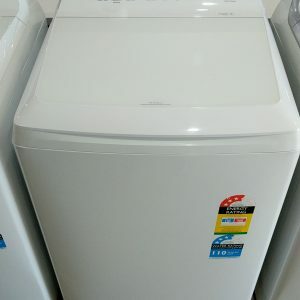 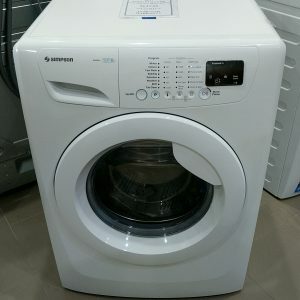 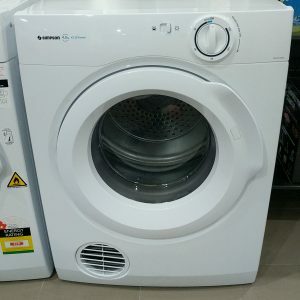 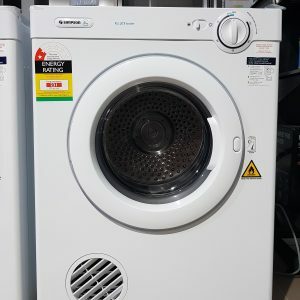 Simpson Australia manufacture clothes dryers and washing machines known for reliability and durability. 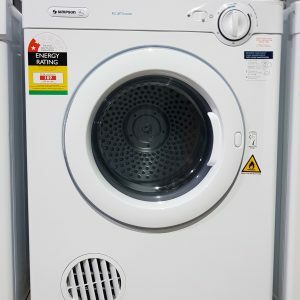 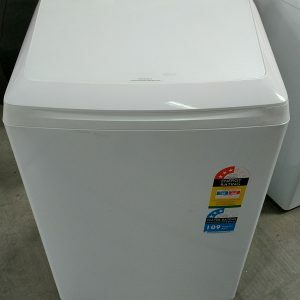 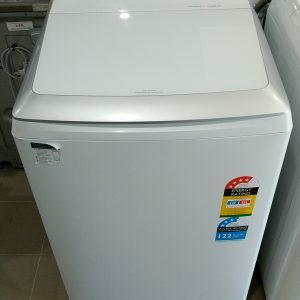 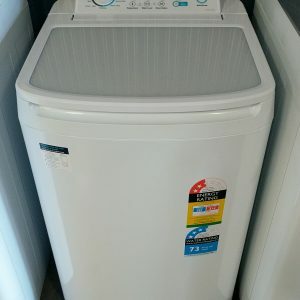 We sell front loader factory seconds washing machines and top loader washing machines with Ezi Sensor plus easy to use vented dryer models. 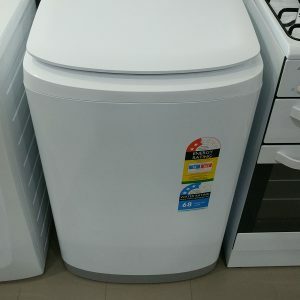 We can supply most models as appliance factory seconds so you don’t have to pay full retail price. 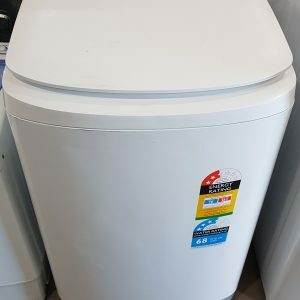 Phone (07) 3918 4900 or click ‘Get A Quote’ above.